Every once in awhile, a song comes along that deserves a special place in peoples’ lives. 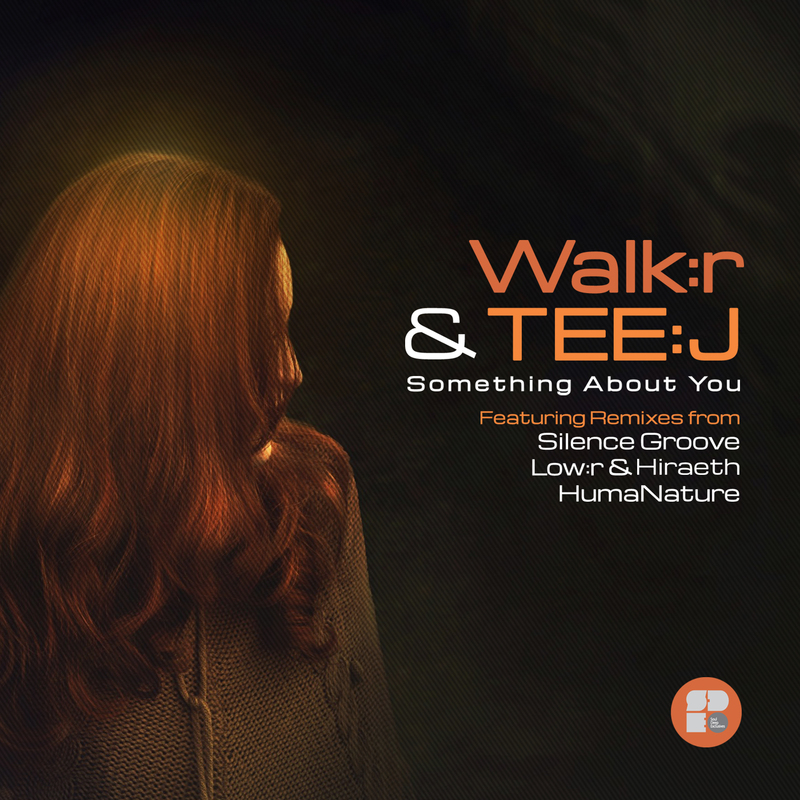 Walk:r & TEE:J, have created this special moment in D&B entitled, “Something About You”. The song is delicately crafted with soft atmospherics, lush embellishments, smooth female vocals, and perfect snappy, stripped down drums that let the soundscapes soar. Magic was created with the tune, and it has rubbed off on some of the leading Liquid producers who have proudly done the song justice with their intoxicating remixes. First up on the remix duties is the one and only, Silence Groove. The Slovakian Liquid producer, takes the listener into his world and inspires the deepest emotions with his interpretation of the song. His version includes, lush strings, chiming keys, heavily drenched vocals, dripping with effects, a Reese sounding bassline, and an expertly chopped up Amen drum loop. Next up on the remix duties are the up and coming duo, Low:r & Hiraeth, who have burst upon the scene with a string of beautiful releases. When teamed up for the remix, both of their signature sounds and styles come through to create a musical masterpiece. The song begins with lush strings, reverse efx, and melancholic keys. When the drop hits, extra layers are added to the drums, and a deep, bouncy bassline is introduced creating an infectious groove that makes you want to move. HumaNature, who hails from Portugal, adds his own flare to the classic tune. He uses epic pads, snappy drums, deep bassline, and a creative Rhodes loop, to create a hypnotic groove that oozes with summer vibes. Overall, this EP takes the elements from a classic song and gives 3 different, but extremely tasteful interpretations.